Pallium Canada is back hosting #hpm Chat for the 2nd time! Last time we discussed the international Compassionate Communities (CC) model and the concept of Public Health Palliative Care. We chatted about conceptual clarity surrounding the CC model, illuminated CC projects happening around the globe, and discussed the next steps to making the CC model a reality in your community. This time, with the help from our Compassionate Communities Co-Lead, Dr. Kathy Kortes-Miller, we’ll be taking it one step further by discussing the concept of Compassionate Schools. Members of school communities know that all natural cycles of sickness and health, birth and death, and love and loss occur every day within these educational institutions. Most school communities recognize that care for one another at times of crisis and loss is not simply a task solely for health and social services but is everyone’s responsibility. As Ratner and Song (2002) state “as educators, we claim to prepare our students for life. We need to prepare them for death as well (p. 15).” But how can schools actively engage in this process? 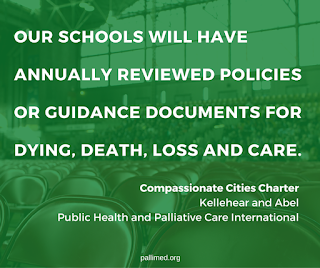 A Compassionate School is a place of learning that incorporates death education into its curriculum, school policies and approaches to providing a supportive community for students, teachers, staff and parents. Dying and death as a topic of study did not come into its own until the 1970s and since then has been sorely neglected at all levels of our education system. 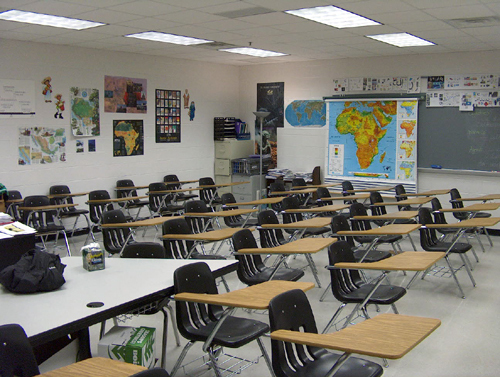 The intention of the inclusion of death within education is one of primary prevention (DeSpelder and Strickland, 2009). Education will not prevent death as a normative life event but rather it will work to prevent some of the negative side effects of not understanding dying and death. Through educating about death, the goal is to inform students of all ages about dying, death and related experiences to reduce a sense of unfamiliarity (DeSpelder and Strickland, 2009, Wass, 2004, Morgan, 1995, Eddy and Alles, 1983) or fear of the unknown. 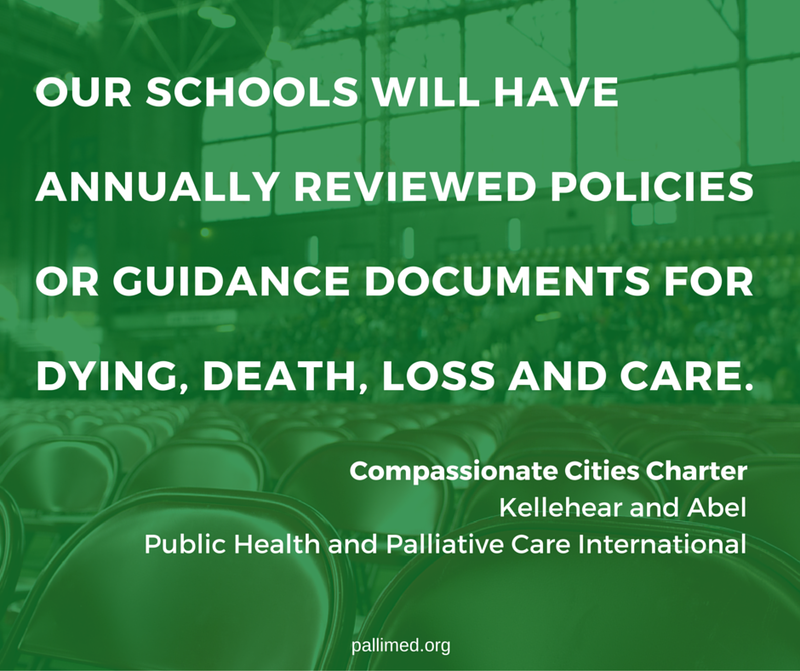 Pallium Canada’s Compassionate School initiative will target schools of all levels to galvanize their capacity to develop educational communities that have the knowledge, skills and resources to support their members as they face the reality of dying and death - their own and of those they love. For more information on Pallium Canada’s Compassionate Communities, please register for our Community of Practice! We hope to see you Wednesday at #hpm chat to explore the topics below too! Kathy Kortes-Miller, MSW, PhD (@kathykm) is a palliative care educator and researcher. She is a Compassionate Communities Co-Lead with Pallium Canada and official taxi driver for her two children. T1 Dying, death, grief and loss frequent the corridors of our schools. How do we prepare students, teachers and our school communities? T2 What are some of the challenges or barriers facing schools wanting to provide more death education to their students? T3 My 12 yo. son's best friend is dying. What support should I expect from the school? What does the school expect from me, the parent? T4 How can those who work in #palliative and #eol care best support schools to increase their death literacy and support one another? 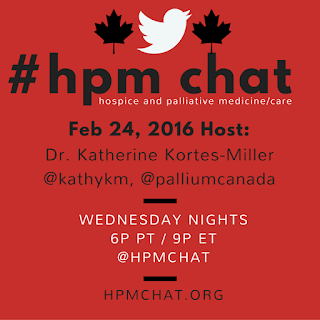 This post was originally posted at Pallium Canada in conjunction with this #hpm chat.